One question we get asked all the time is how our design process works. This post should give clients a quick glance into our design process so they know what they are getting into before they even call us! Here at Picture This, one thing we really pride ourselves on is the quality we provide. 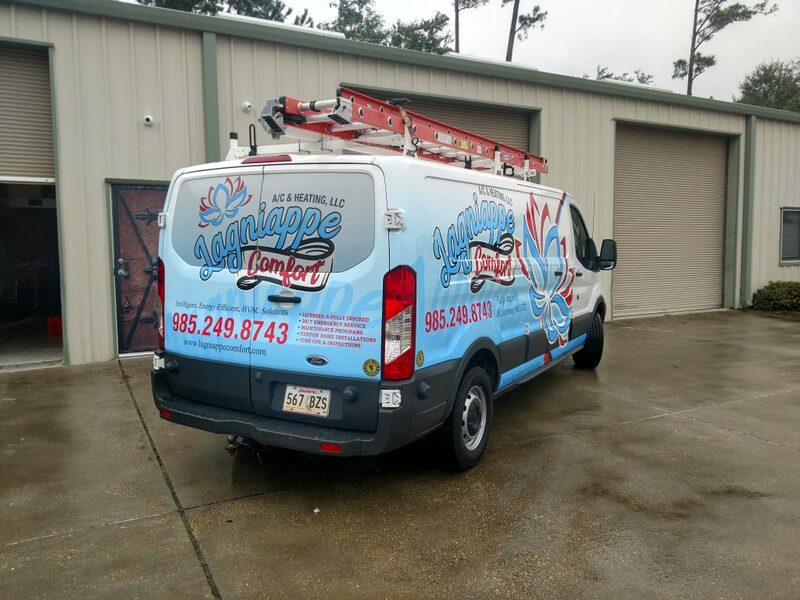 As one of only two 3M certified shops in Louisiana, we go out of our way to prove to our customers that we really are the best! We believe that your design is almost more important than the quality of the install. After all, a bad design with the best install in the world, still will be a bad design. Because of this we have some steps we like to go through to make sure your design is what you want. That being said, we never want to just be “yes men” If we feel a design element is overshadowing something far more important, we will make sure that we speak up! Now to what you came here for, the steps in our design process! We like to have a meeting with our clients, either over the phone or better yet- in person! This allows us to get a feel for the company in all aspects, your culture, the type of clientele, the main focus, and so much more. We can also show you other wrap designs we have done in the past to find out if you like more of the traditional advertising methods or if you want us to jazz it up! Our designer will then provide you with your first mock-up. From here, you tell us what you like and don’t like about the design. Did you want your logo bigger? Did you want your phone number in a different area? We can do that! Our designer will take your notes and create a new mock-up for you. But, here we need to circle back to the not being a “Yes Man” comment mentioned earlier. 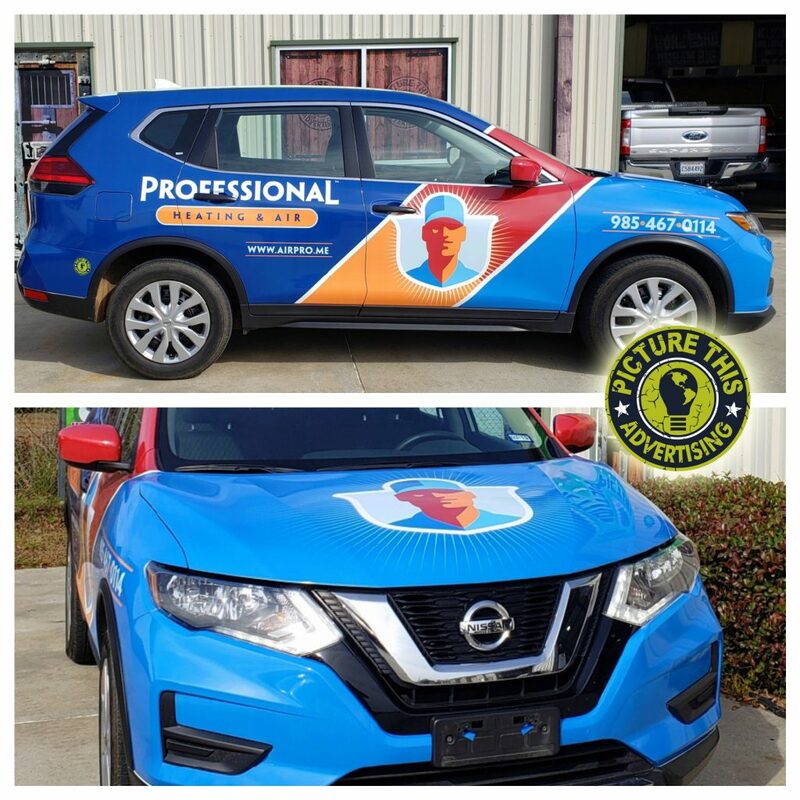 As an experienced wrap company, we know what elements will get your phone ringing and which will just distract clients. 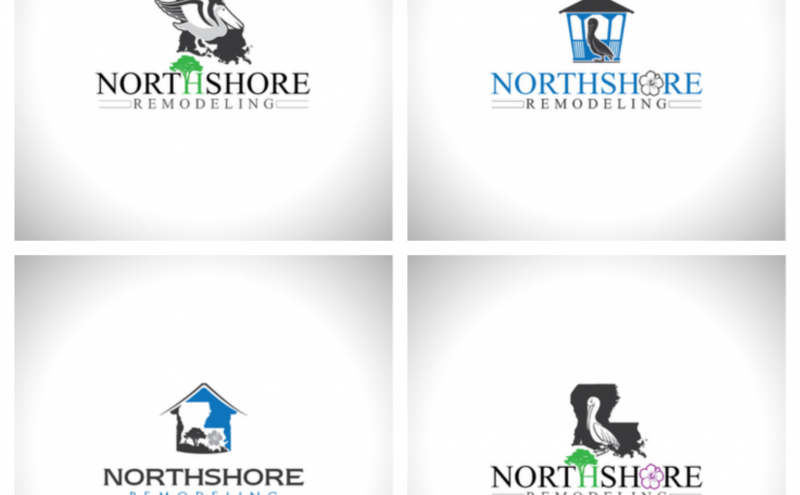 We want you to get the design you want, but we also want it to bring a return on your investment! Ultimately, you make the decision, we will just offer guidance. Lastly, you drop off your vehicle and we bring the design to life! When you pick it up we want you to be in awe of the difference it will make! 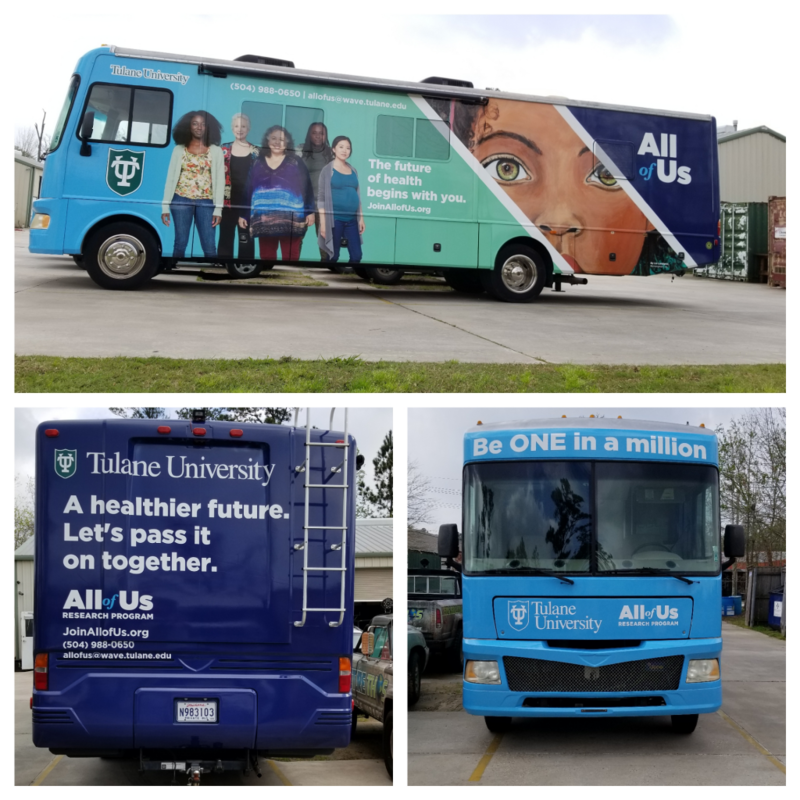 Ready to get started on your vehicle wrap journey and start utilizing the most cost effective advertising medium available? Give us a call now! (504)684-1114 and let us get your phone ringing! With so many people on the go, everyone is always looking for ways to make their company stand out. What better way than a moving billboard? Picture This knows your time is money, so we picked 3 of the top benefits of mobile branding! Exposure to a wide audience, but also YOUR TARGET AUDIENCE! You are already driving your vehicle to and from job sites or all over the country on business trips. Why not also be advertising for your business? As an even better bonus, when you are on a job site, you are near your target audience and your exposure to them goes up too!
. You start getting real exposure for your brand. We have clients here at Picture This that are small businesses, just starting up. 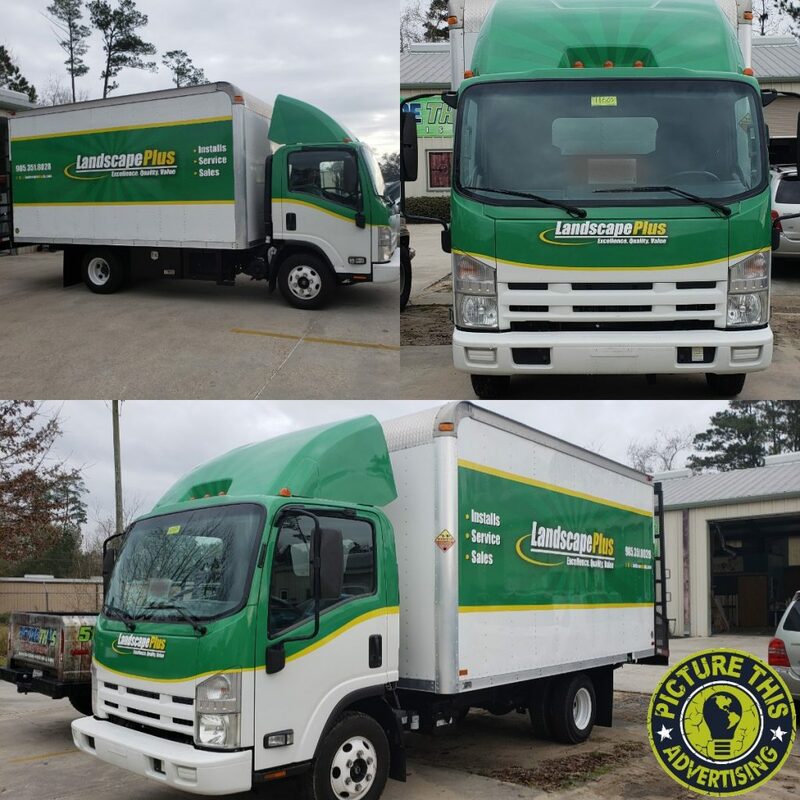 The thing is, some of our other clients have made comments that they have seen the small business’s trucks EVERYWHERE they must have so many. When they only have ONE. This makes our clients look good and that is absolutely our goal! Wraps work all the time! Unlike traditional marketing: radio, television, billboards, magazines, etc.. Wraps work for years at a time for one relatively low cost, when compared to traditional marketing! As we are sure you can guess, there are many more reasons we think wraps are a fantastic investment. 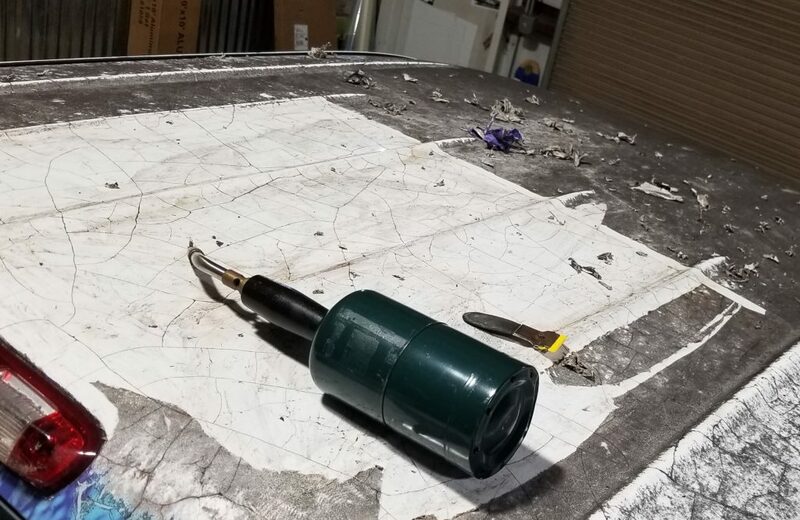 And we should know, as one of only two 3M certified shops in Louisiana, we have gone through rigourous testing of not only our installation process, but our entire shop process from the second our client walks through the door. 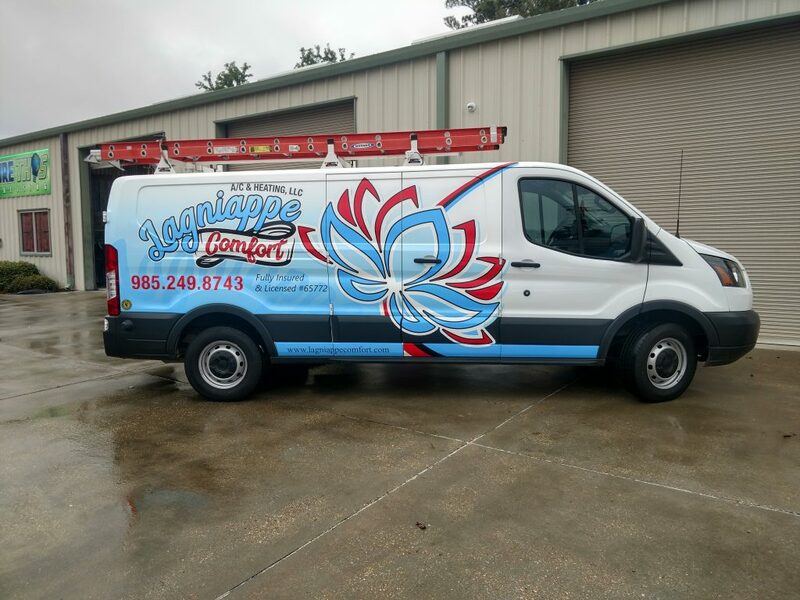 From Small Start-ups to Colossal Conglomerates, a vehicle wrap is a perfect marketing tool! 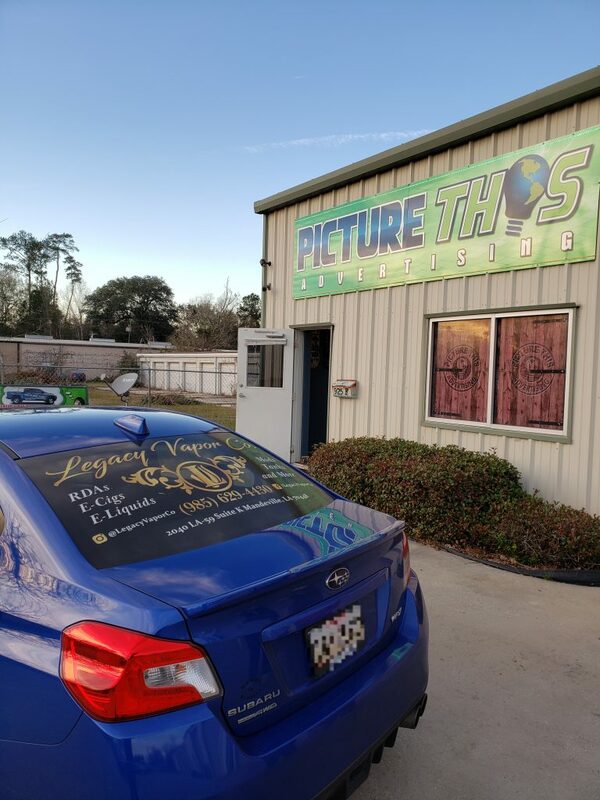 Give us a call or stop by Picture This to find out how a wrap could help your growing business, of ANY size! Posted on March 18, 2019 March 18, 2019 Categories UncategorizedLeave a comment on Benefits of Mobile Branding! This business owner uses the longest over-water bridge in the world to get to work EVERY day and with no billboards allowed on either side, he has a captive audience he has been ignoring for years that he can now enrapture with this back window graphic! Even with billboards around, a back window graphic will turn heads! When vehicles are behind you the responsible thing for them to do is to pay attention to your vehicle and this form of advertising takes advantage of exactly that! Posted on March 7, 2019 March 7, 2019 Categories UncategorizedLeave a comment on Back Window Graphics! Add a little something extra to your office! 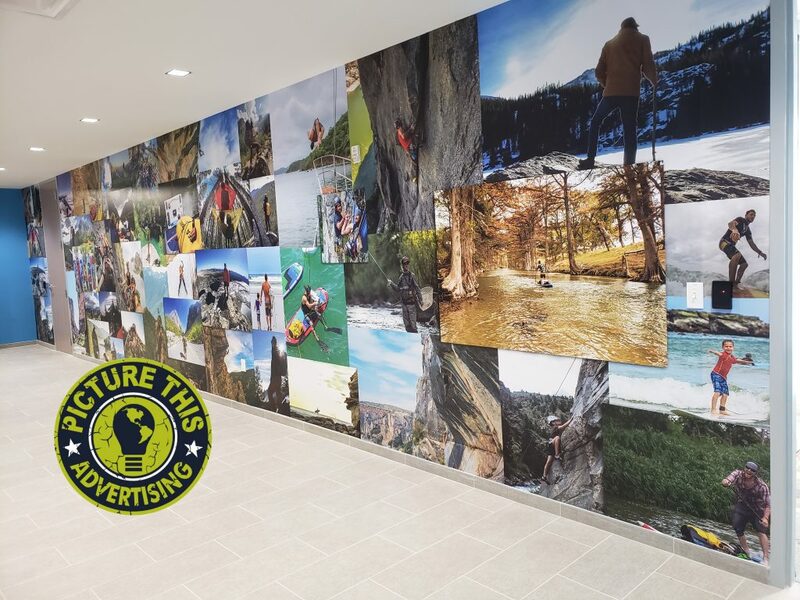 Most wraps you see from us are all about making your business stand out in an advertising capacity, this is about making your office stand out by adding a little something extra to your office! The above picture is a wall wrap collage we recently did for the brand new Global Star office located in Covington, Louisiana. This client wanted to showcase some of the awesome places their technology has been able to help the avid outdoorsman! If you have something you want to showcase in your office, give us a call and let us help you! Posted on February 25, 2019 February 25, 2019 Categories UncategorizedLeave a comment on Add a little something extra to your office! How Long Can I Expect My Wrap To Last? One of the most common questions we get is, How long can I expect my wrap to last? This question varies depending on several factors, but the short answer is, about 5 years. The factors we usually mention are if the surface is vertical or horizontal. Let’s say that they surface is vertical, that means that once a day the surface receives the full force of the sun, but if you have a horizontal surface, the sun spends a large amount of the day on this surface causing more damage to this surface than the vertical surfaces. This means that surfaces like the hood and roof usually last a little less time. Another thing that can cause the wrap to falter sooner is less/compromised material, such as window perf. This material gives the appearance from the outside of the window of a solid piece of material, but in reality, you can see through from the inside with the small holes. This essential makes it that there is about half the material. This causes the material to wear sooner. Another thing that can cause the wrap to age faster is not washing the wrap regularly. When the dirt gets baked on with the sun, it can damage the vinyl. Even with the fact that the wrap technically won’t last forever, it is still an amazing advertising investment. 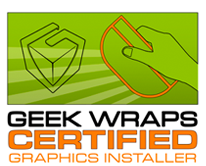 With how effective the wrap will prove to be, you will want to take care of it and your new advertising investment! Posted on February 19, 2019 February 19, 2019 Categories UncategorizedLeave a comment on How Long Can I Expect My Wrap To Last? 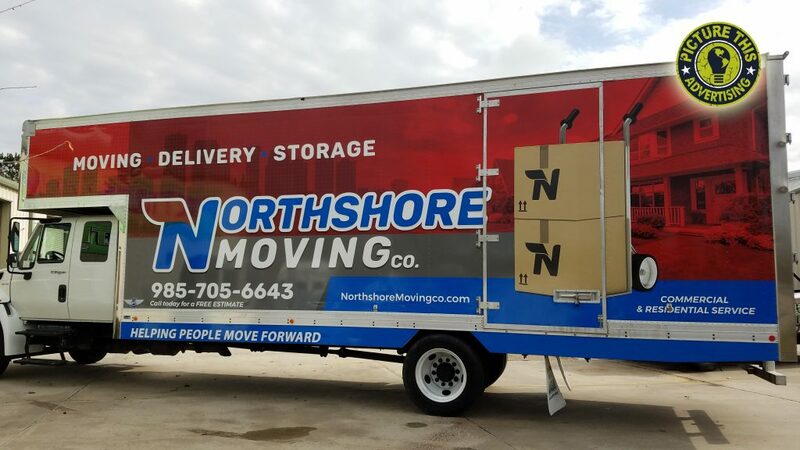 We all know that a striking design will bring your brand up a notch or two, but did you know that it is the most important aspect of your wrap? A great installation cannot fix a non-functional design! If your design does not clearly show what your brand is, no matter how amazing the installation is, your wrap will not be effective. If you have a design that is too busy or is difficult to read, your target audience will be unable to understand your message making it incredibly ineffective. Picture This employs a program that allows you as our client to have open communication with our entire team, including our in-house designer. 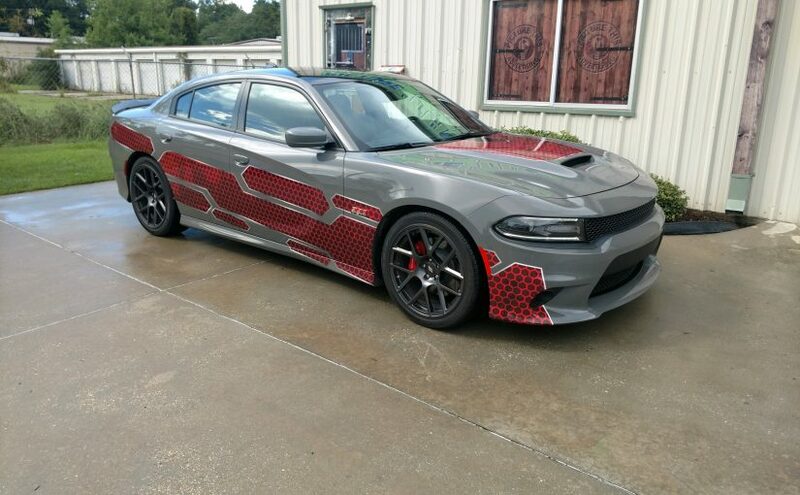 We believe this will allow you to have the full benefit of the knowledge of our team to get you the best wrap for your target audience! Posted on February 4, 2019 February 4, 2019 Categories UncategorizedLeave a comment on What is the right amount of coverage for my company?